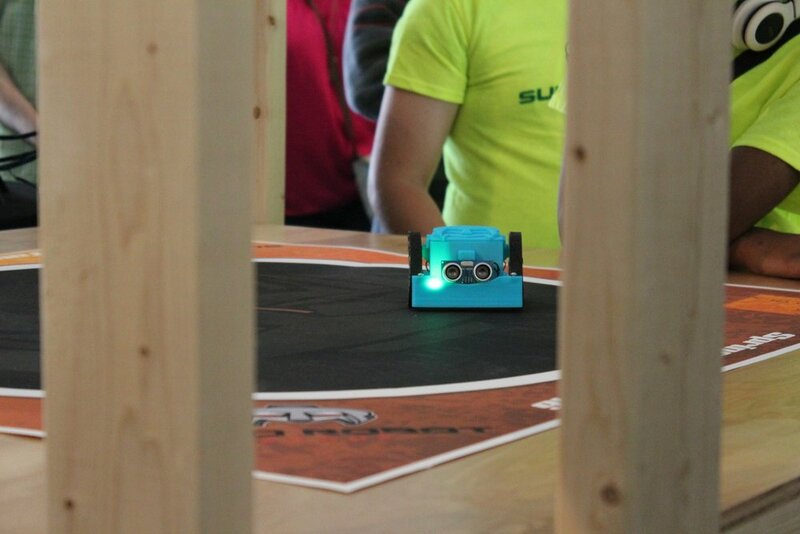 Sumo Robot League believes in a future where every person has the skills to build a robot of their own. We have focused thousands of hours on developing an affordable robotics kit, programming class, and S.T.E.M. Teacher Training camp at a fraction of the cost of other robotics programs. This allows every student the opportunity to learn to code and build a robot of their own. Purchase your own robot here!